The PTDF list of successful candidates for 2017 PhD Overseas Scholarship Scheme (OSS) examination has been released. Candidates who applied for scholarship awards for Doctorate (PhD) studies overseas are hereby informed of this development. 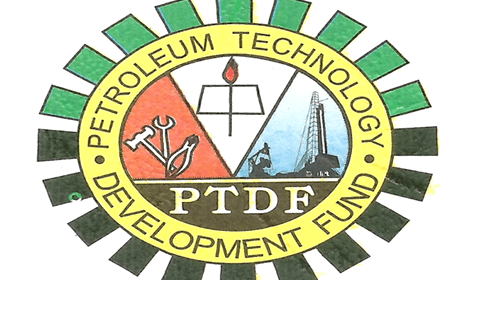 The Petroleum Technology Development Fund Scholarship, PTDF PhD OSS Scholarships’ list of successful candidates for the 2017/2018 Awards is out. Candidates who applied for the Scholarship can now check if they have been shortlisted for the award online at ptdf.gov.ng.